When introduced, this was the worlds largest 'series-built' FG yacht. Center and aft cockpit versions. 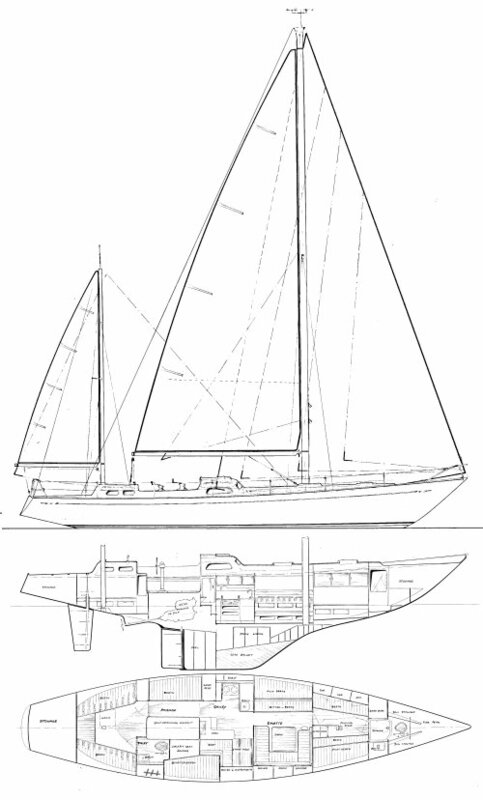 Sloop or ketch. In 1977, it was on a GALLANT 53 that Naomi James became the first woman to sail around the world single handed.